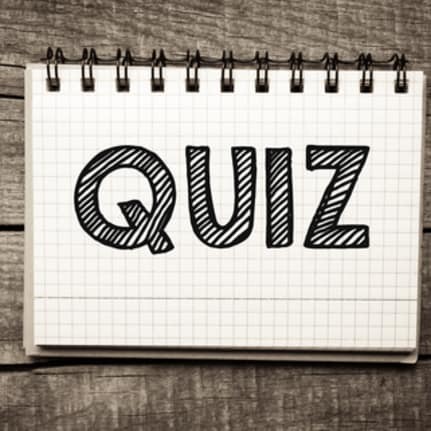 On Thursday evening professionals from law firms, banks, and a whole host of industries descended upon our Summertown offices for an evening of rather competitive quizzing. The reason for which was of course the annual Shaw Gibbs Professionals Quiz. The evening began with drinks, nibbles and friendly conversation - the latter quickly turning into intense competition as soon as guests took their seats… Once in the boardroom, the ten teams of 5/6 were set out – each team being ably led by a Shaw Gibbs member, whilst our very own, Jeremy Paxman, Steve Neal took his place at the front. The quiz was made up of eight rounds in total, ranging from the classic general knowledge rounds to the less classic, ‘name that child’. Despite such a contrast in the topics, scores were impressively high throughout – with four teams playing for first place at the half way stage. Once fully refuelled with drinks and sugary snacks, our teams re-joined for the second half. Now either the questions got easier or the cake worked wonders as all of the teams recorded strong scores throughout the second half. It was Team 3 however - led by Director of Personal Tax, David Rickwood - who took the title by a whisker, recording full marks in the final two rounds. Now the key to winning, or losing it would appear, was when to play your joker – a special card that allowed you to gain double points for a certain round. Team 5 found this out the hard way as they were the winners… of this year’s ‘wooden spoon’ trophy, a prize that sparked jealousy once the high-quality trophies were handed out. All in all, the event was a great success, and we’d like to thank everyone that joined us! 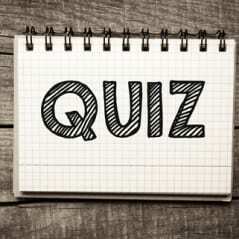 With plans for next year’s quiz already underway, we’d like to welcome you all back in twelve months’ time. In the meantime, we have a busy events calendar with our Women’s Only ‘Winter Warmer’ networking event up next. Keep an eye out for what’s coming up in the months to come.